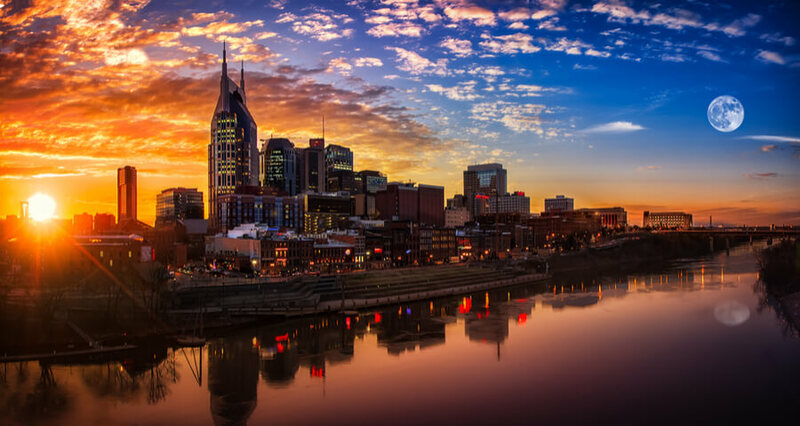 What are the addiction recovery services available in Nashville TN rehabs? Substance Abuse Trends in Nashville, Tennessee? How Many Treatment Centers are in Nashville, TN? 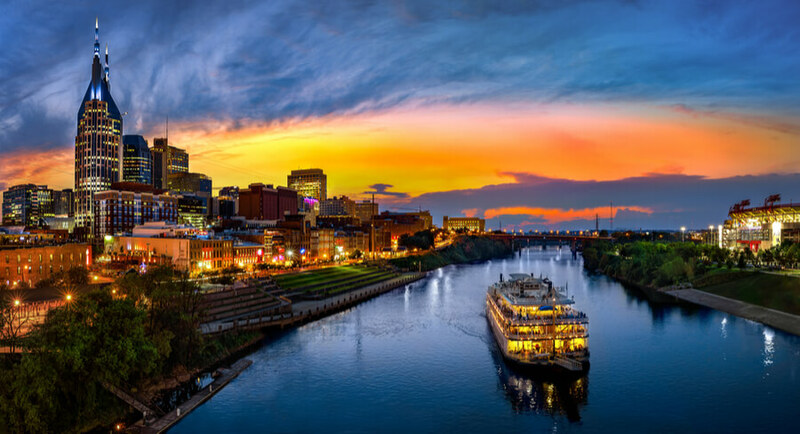 Nashville, TN is widely known as the melting pot of country music and art in the south. Besides serving as the stepping stone of some of the most popular musicians with world-renowned talent, the city is also becoming a popular destination for individuals faced with substance dependency problems, and it is more than just the city’s homey ambiance that is luring them to seek recovery here. Nashville and areas adjacent to the city play host to 16 centers for substance abuse recovery, all are accredited by the SAMHSA. As mental health is a crucial part of any recovery program for addiction, it is important to stress that the SAMHSA has accredited 15 rehab facilities that offers mental health treatment in relation to substance dependence. A total of 56 physicians are accredited by the SAMHSA to administer buprenorphine. This number includes Subutex and Suboxone doctors in Nashville, TN also. Medical treatment helps to guarantee the safety and success of addiction recovery among patients who have developed a opioids dependency. Withdrawal without the supervision of a qualified medical professional may endanger the health and life of recovering addicts. 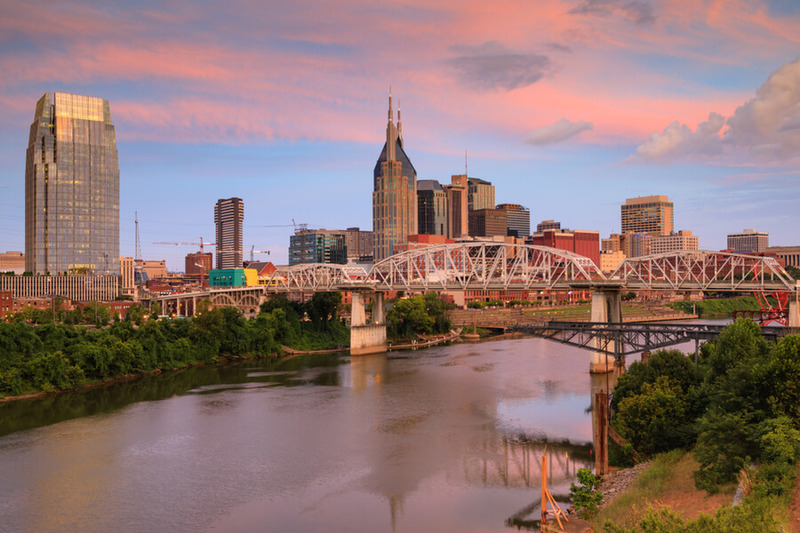 Besides the availability of standardized services for addiction recovery, Nashville is also becoming a popular city to recover from addiction because of the wide range of treatment and care options that patients and their families can choose from. There is a high probability of finding a center that offers exactly what a patient requires to become sober and stay at it, as well as meet his and his family’s expectations and personal preferences. What Treatment Options are Possible in Nashville, TN? There is a Department of Mental Health and Substance Abuse Services in Tennessee state, which spearheads programs for Nashville rehab centers. A broad range of services for every possible affected population, such as adults and adolescents are listed on their website, as well as patients requiring medication-assisted treatments, including those who may need to be treated in accredited buprenorphine, Naltrexone, and Methadone clinics in Nashville TN. The government encourages patients addicted to opioids to undergo one of 13 opioid programs that incorporate detox in Nashville TN. The state department can help patients and their families search for suitable recovery services for both alcohol and drug dependence, including associated co-occurring mental disorders which the state program treats as the “expectation rather than the exception”. Free drug rehab centers in Tennessee are also available for patients who meet certain criteria determined by the Department. What Other Programs May Help? Like most other addiction recovery programs available elsewhere, patients are typically recommended to attend Narcotics Anonymous (NA) meetings in Nashville or, Alcoholics Anonymous (AA) meetings in Nashville. Nashville AA meetings have been demonstrated to help patients sustainably eliminate alcohol dependency beyond program completion. 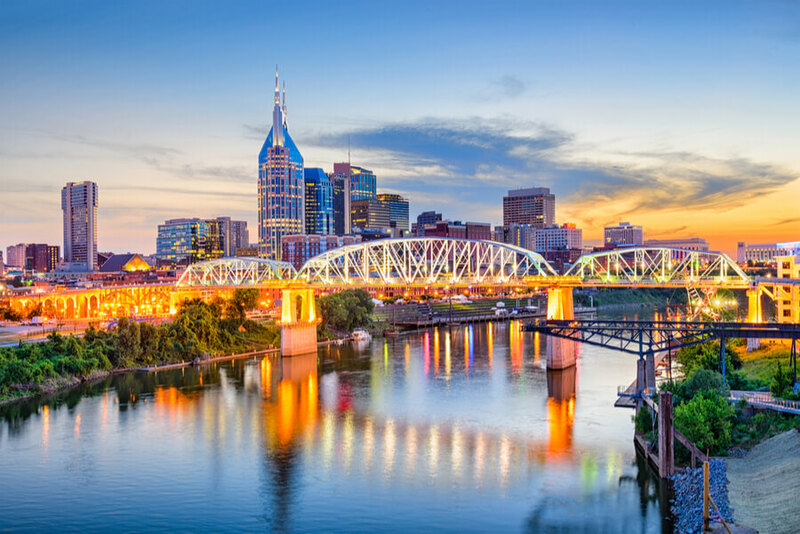 Groups like AA in Nashville help recovering addicts regain their confidence in overcoming life challenges without having to resort back to substance dependence. Tennessee further links its substance abuse services to other associated diseases that are commonly observed among people who are having issues with substance dependence, such as HIV and AIDS counseling and testing. Training services are extended to halfway houses in Nashville and other rehab centers to help with early detection and diagnosis of HIV cases, particularly among patients practicing injecting drug use, a major driver of the HIV epidemic. How to Find the Best Addiction Treatment Center in Nashville, TN? Get a proper diagnosis. Treatment begins with a highly qualified diagnosis of addiction as well as its underlying causes. By knowing exactly what substance is being abused and what social factors may be driving addiction, a patient, his family, and service providers may start working together on a combination of short-term and long-term solutions to become successful in overcoming the lifelong battle with substance addiction. Consider the proximity of personal networks. Recovering from substance dependence could be the single, most challenging obstacle a person must face. An affected person must stay inspired and motivated not just to complete the rehab program but, more importantly, to sustain his newfound sobriety. The love and support of family and friends can bring new meaning in the life of a recovering addict and a renewed sense of spirit to face the challenges of the future without craving alcohol or drugs. Ask about the center’s qualifications. Inquire about accreditation by authorities like SAMHSA or related international certifications. These associations help ensure that the patient will be receiving only treatment and other services that have been scientifically proven to increase the probability of a patient to overcome addiction and stay clear of addictive substances for good. Might your loved one be addicted to alcohol or drugs? Are you concerned you may have an addiction problem? Don’t be ashamed to talk about it. Call (888)-459-5511 now to talk to someone who can help. We guarantee the privacy and confidentiality of your call. CDC reports that the national average for drug overdose rose to 21.7% for every 100,000 population in 2017, as against the 19.8% average recorded in 2016. Tennessee registered a 26.6% in 2017 versus the 24.5% rate that was noted in 2016. Tennessee has historically and consistently surpassed the national average. Based on data reported by the National Institute on Drug Abuse, there were 18.1 deaths due to opioid-related overdose per 100,000 persons in the state in 2016 alone. Heroin overdose partly accounts for the ever-increasing rate of opioid overdose in the state. With only 17 deaths recorded in 2010, the National Institutes of Health (NIH) reports that overdose deaths caused by heroin to have reached 260 in 2016. The same report highlights how the high rate of opioid prescriptions could be fuelling addiction in Tennessee, with an estimated 118.3 prescriptions written for every 100 persons in 2015 alone. The Office of Adolescent Health reports that 5% of respondents belonging to Grades 9 to 12 have used pain relievers for non-medical uses. There is no data available about marijuana and cocaine use from the same population. While Nashville marijuana possession has been decriminalized, the implementation was repealed by a state law confirming the status of marijuana as an illicit drug and that possession of which entails specific penalties.